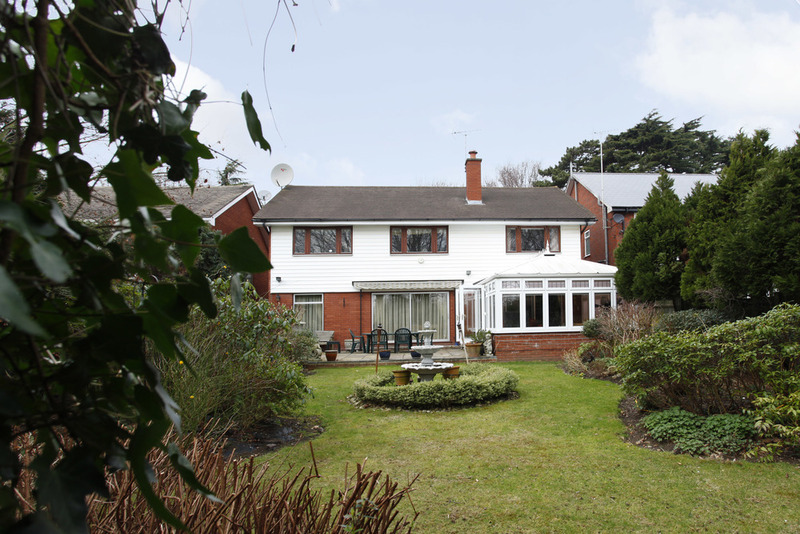 A spacious and delightful 1970’s detached property, with a South facing garden located off Coombe Lane West Situated in an ideal location for Coombe Hill School, the private schools in George Road and with easy links to Wimbledon and Kingston town centres. 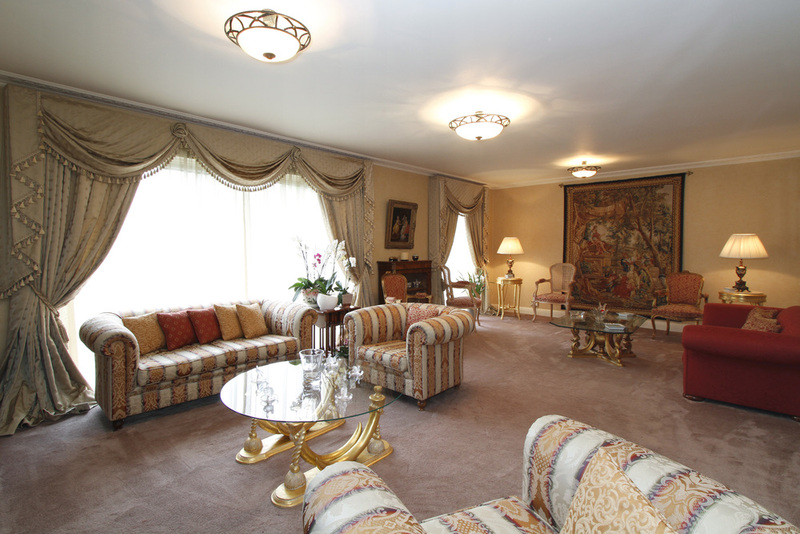 The accommodation comprises five bedrooms, two reception rooms and a South facing Conservatory which opens onto the rear terrace. 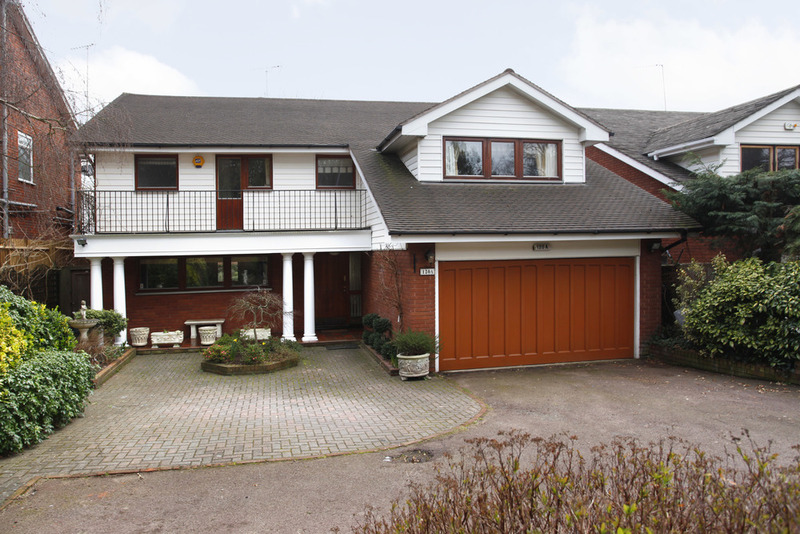 There is also an integral garage and an enclosed forecourt with space for up to five cars. 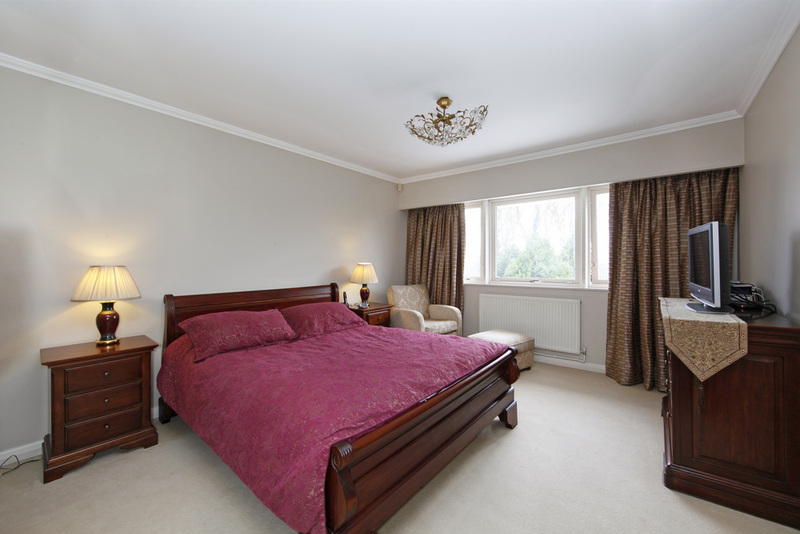 Coombe Lane West is conveniently located close to Kingston Town Centre with its excellent shopping facilities, as is the A3 trunk road offering fast access to Central London and both Gatwick and Heathrow airports via the M25 motorway network. Train stations at Norbiton and New Malden provide frequent services to Waterloo with its underground links to points throughout the City. The immediate area offers a wide range of recreational facilities including three golf courses, tennis and squash clubs. Richmond Park which is an area of outstanding beauty provides a picturesque setting in which to picnic, go horse riding, jogging or just take a leisurely walk. Theatres at Richmond and Wimbledon are also popular alternatives to the West End together with an excellent choice of restaurants. There are also numerous schools for all ages, both Public, State and International. 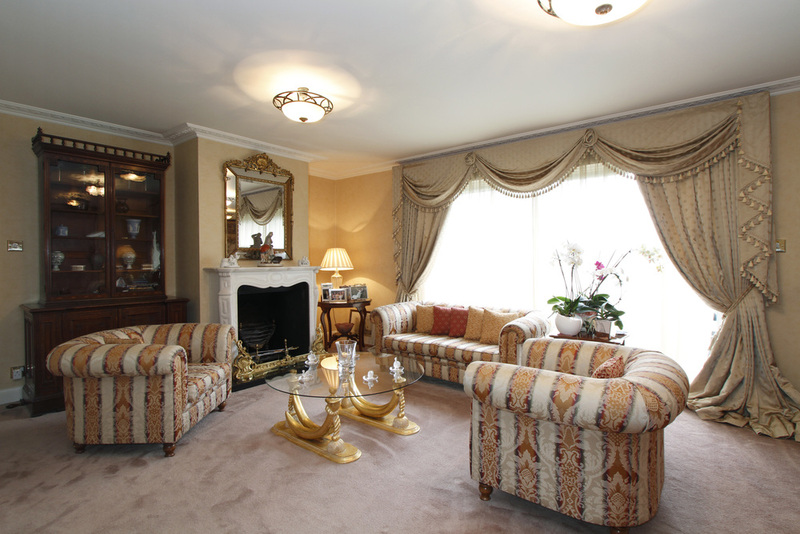 Drawing Room Rear aspect, ornate marble fireplace surround and hearth, three encased radiator panels, door to dining room. Conservatory Terra cotta tiled floor, glazed French doors to Terrace, inverter unit, TV point. Kitchen/Breakfast Room Front aspect, ceramic tiled floor and panelled ceiling. Range of American Oak wall and base units with granite worktop and tiled splash back, double porcelain sink with mixer taps, breakfast bar island with granite surface, storage below and space for four stools, in addition to a dresser unit. Range of integrated appliances includes PANASONIC microwave, NEFF double oven and grill, SIEMENS dishwasher, SMEG 5 ring gas hob with extractor fan above, and a free standing American style fridge/freezer. Door to Dining Room, further door to side, white ladder rack heated towel rail and low voltage lights. 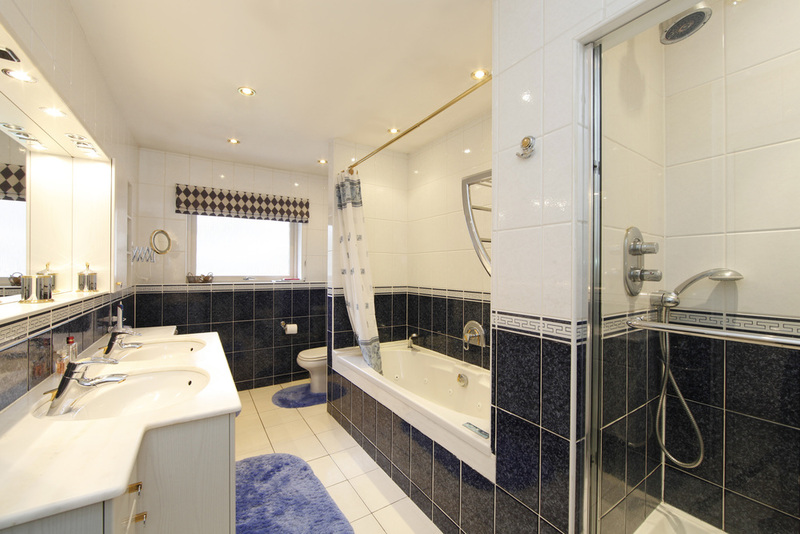 Guest Cloakroom Ceramic tiled floor, white suite comprising low level WC, pedestal wash hand basin with separate taps and tiled splash back, mirror above and shelf above, under stairs cupboard, brass ladder rack heated towel rail. Bedroom FourFront aspect, coving, low voltage lights, two built in cupboards. Landing Coving, radiator panel, loft access, deep airing cupboard. En Suite BathroomCeramic tiled floor and fully tiled walls, white suite comprising low level WC and bidet, ‘His and Hers’ wash hand basins with mixer taps, inset into granite worktop with vanity unit below and cupboards and mirror with lights above, shavers’ socket, tiled Jacuzzi bath with mixer taps and retractable hand held shower attachment, enclosed fully tiled shower cubicle with glass door, mixer taps and hand held shower attachment and fixed overhead shower, chrome ladder rack heated towel rail, low voltage lights. Bedroom TwoRear aspect, three built in cupboards, coving, and radiator panel. Bedroom Three Rear aspect, built in cupboards, coving, radiator panel. Family Bathroom Ceramic tiled floor and fully tiled walls, white suite comprising low level WC and bidet, countersunk wash hand basin with mixer taps inset into granite worktop with vanity unit below and cupboards above with mirror and lights, further tall cupboard, corner shower cubicle with mixer taps and hand held shower attachment, low voltage lights and white ladder rack heated towel rail. Bedroom Five Front aspect with glazed door to balcony, coving, radiator panel. Rear Garden Sliding doors from the Drawing Room open onto the rear Indian sandstone tiled terrace which overlooks the landscaped rear garden. Mainly laid to lawn with the central fountain, mature shrubs and trees providing a secluded space for entertaining and quiet seating. Paved side access to front of property from both sides, rear awning. Garage Up and over, door into Utility Room.